Idaho State Police say the vehicle went off the interstate for an unknown reason before colliding with a rock wall and flipping multiple times. 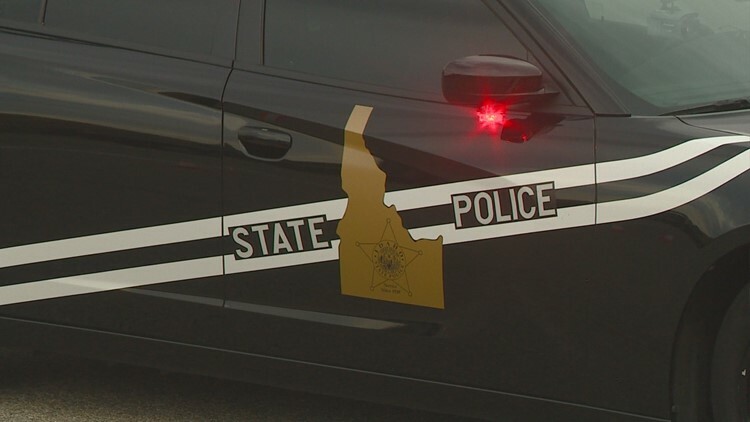 LEWISTON, Idaho — A 69-year-old man died Saturday at about 7 a.m. after he crashed his vehicle and went off the freeway on U.S 12 at milepost 58, seven miles west of Kamiah, Idaho, Idaho State Police say. Douglas Hurlburt of Cottonwood, Idaho was driving a 2006 Jeep Cherokee westbound on the freeway towards Lewiston when his car went off the road for an unknown reason and crashed into a rock wall, flipped end over end multiple times, before coming to rest on its roof, according to investigators. Police say the teen passenger was able to crawl out of the car. A passerby pulled Hurlburt out as the vehicle caught on fire and attempted to perform CPR, but was unsuccessful. The passenger was taken to the Clearwater Valley Hospital, where she was treated for minor injuries before being released to her mother. Both Hurlburt and the passenger were wearing seatbelts. Investigators are still determining the cause of the crash.